Life is never short of good food, fun and laughter and Tiki Taka Bar guarantees you all these. Located at Medan Damansara, this corner lot unit sure attracts you once you turn into the area. 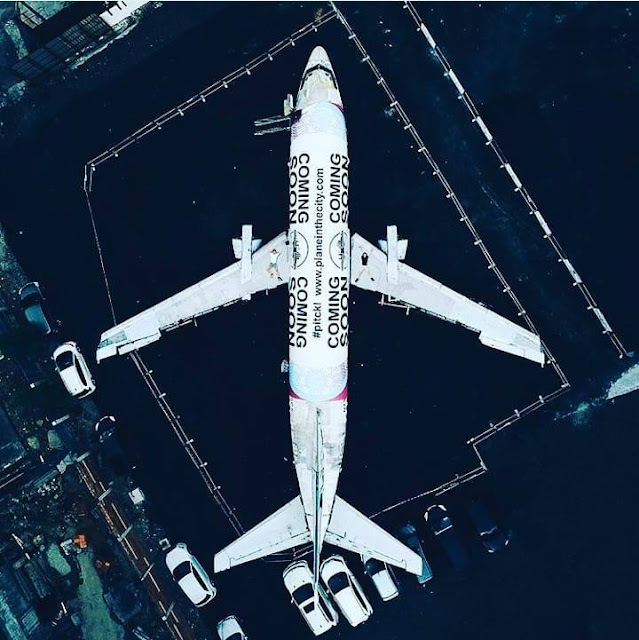 Parking may be slightly difficult to find since it is near a housing area but good news is Tiki Taka provides FREE Valet Service! Yay to that! No more going round and round in circles locating a parking space. 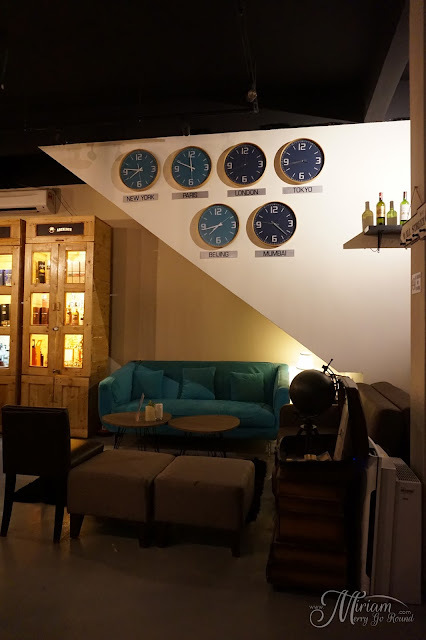 Love the decor of the place, rustic and elegant with warm lights. 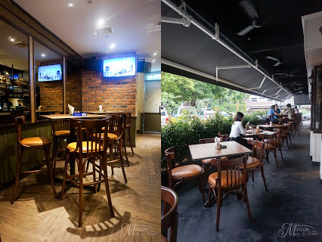 Nicely spaced out with both an indoor and outdoor seating area plus a bar area depending on your preference. 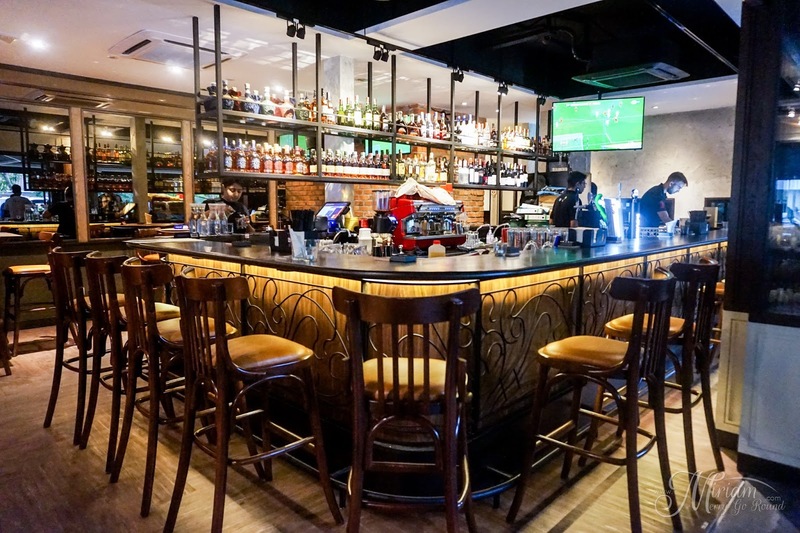 Tiki Taka is a Spanish inspired bar that aims to bring you a fun dining experience. The name is actually a style of play in football which means short passing and motion to maintain the possession of the ball. 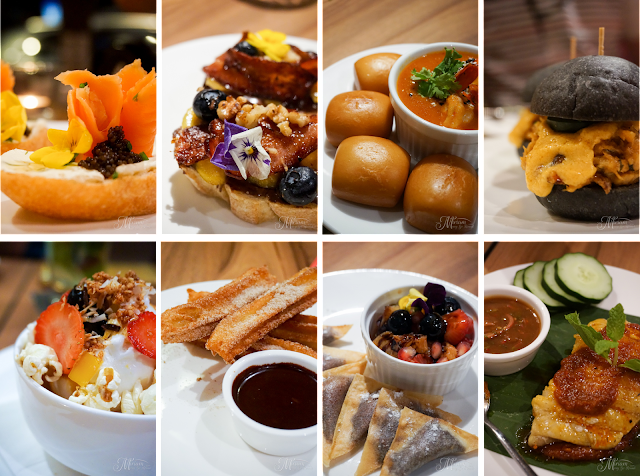 It is also the local lingo for "food hopping" which certainly plays into the characteristics of the food served here. Tiki Taka has an impressive drinks list and so the first round of drinks were ordered. 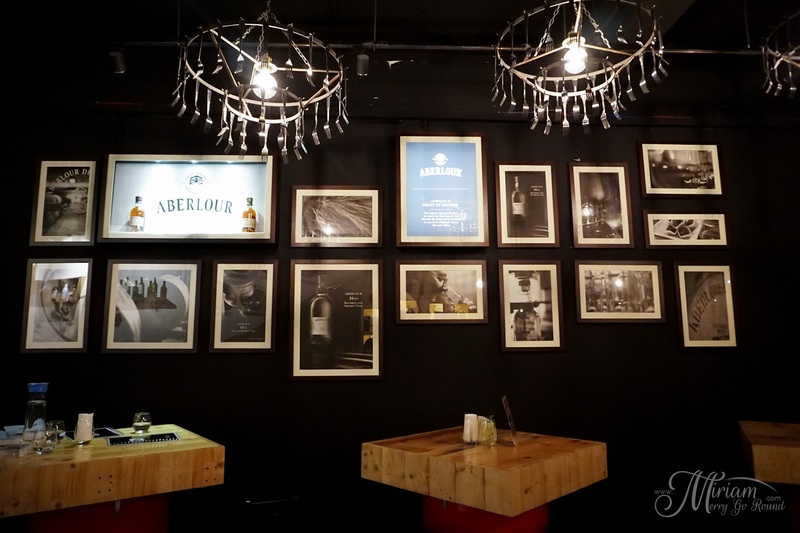 Some of the selected drinks were Asam Boi Mojito (RM25) which has fresh mint, sour plum and rum, bubbling with sweet and sour tones to it. 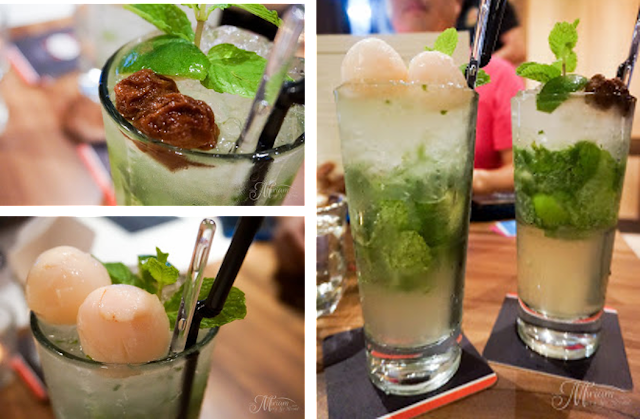 We also ordered the Lychee Mojito which had vodka and lychee, sweet and smooth. 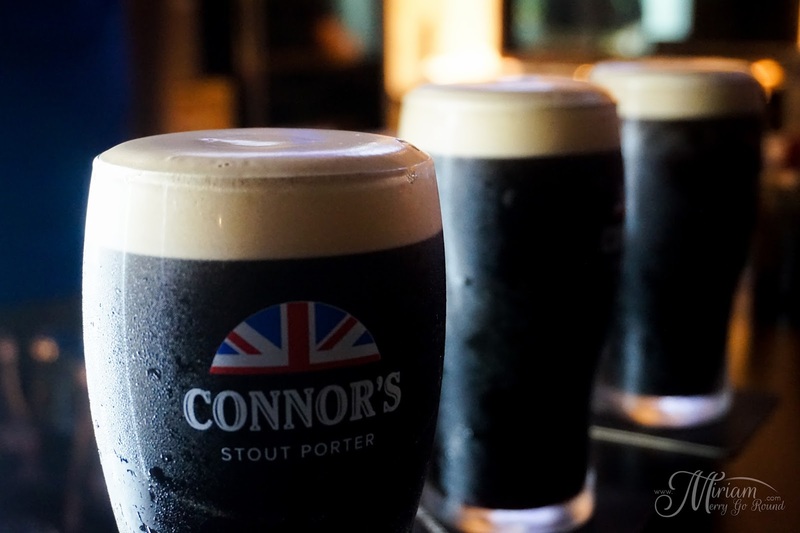 Of course the guys ordered more rounds of drinks and tried the Connors Draught (RM18/pint) which is served the best in town. 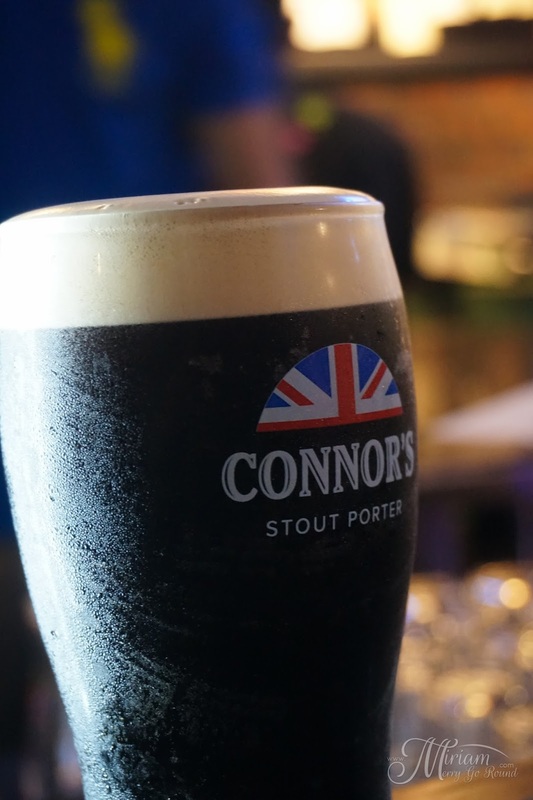 Hans, the owner showed us his skills in serving this black draught beer. I must say the pintxos and tapas served were firstly sooooooooooooo pretty! Love the presentation of each individual pintxos. 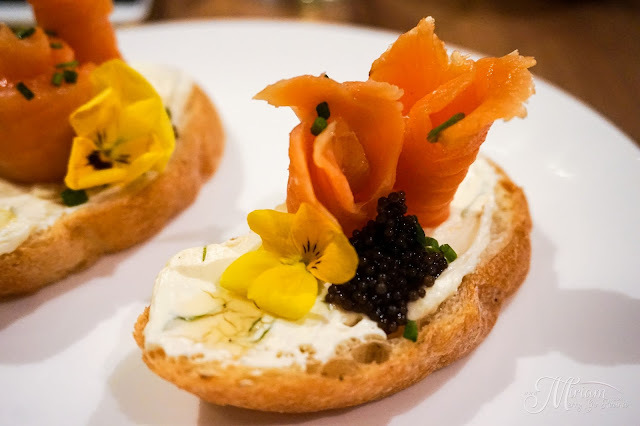 First up we had their Salmon Crema (RM8) which had dill cream cheese, smoked salon, black lumpfish caviar and truffle honey. It not only looks good but taste heavenly as well. 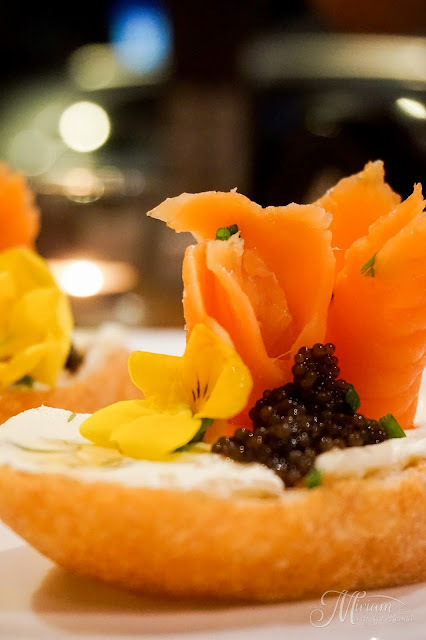 Love the combination of the smoked salmon with the dill cream cheese which made it so rich complimenting the caviar and the slight sweetness from the truffle honey. The Nutella Bacon (RM6) captured my eyes with the presentation itself! 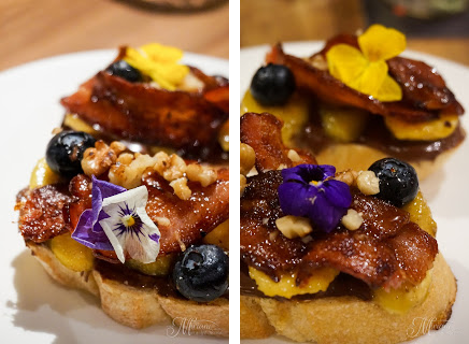 Nutella, caramelized banana, walnut, grilled bacon paired with truffle honey and blueberries is seriously divine. Amazed at how they topped all these ingredients beautifully plus this combination is really so good. The sweetness of the bananas with nutella plus the crispiness and saltiness from the bacon was so good. Really recommend you order this! The Salted Egg Crab Bun (RM9) is a must order too! 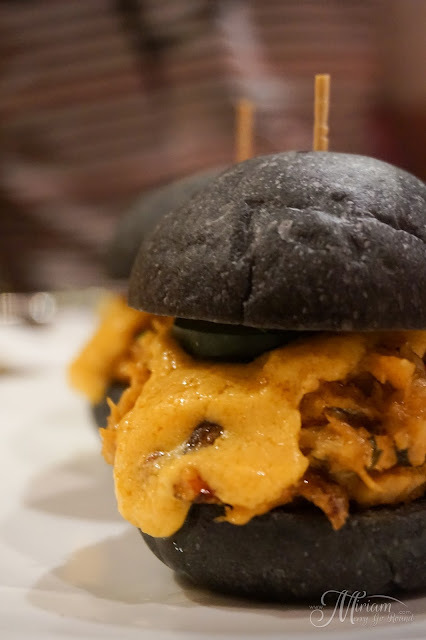 Charcoal broiche with salted egg crab meat, curry leaves, bird eye's chili and salted egg cream sauce, this pintxos is one to enjoy. Very mouthwatering selection gaining thumbs up from everyone around the table. 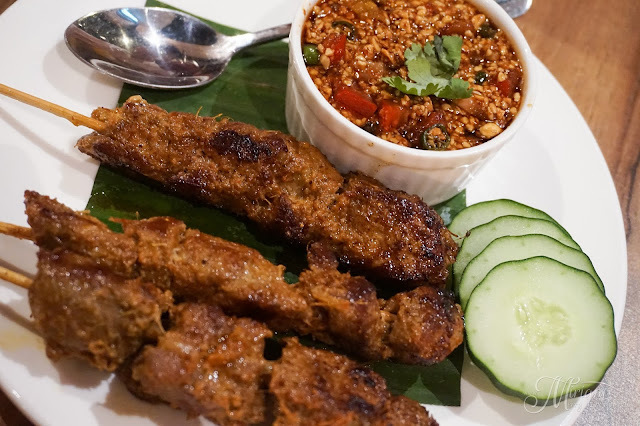 Moving on to the Tapas, we got the Pork Satay (RM22) which had super tender and juicy marinated pork skewers served with spicy peanut sauce and kyuri. 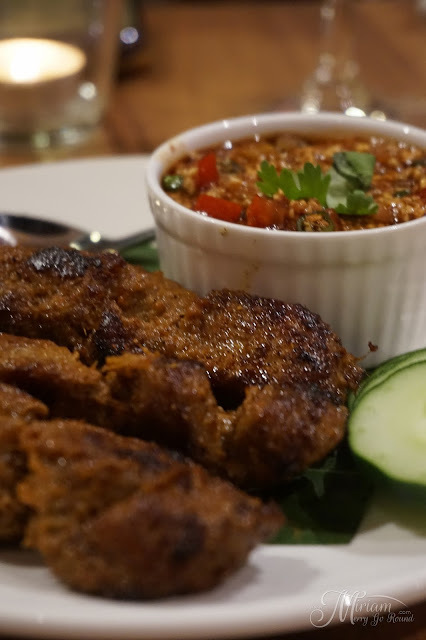 Even without dipping into the peanut sauce, the pork satay was enjoyable! 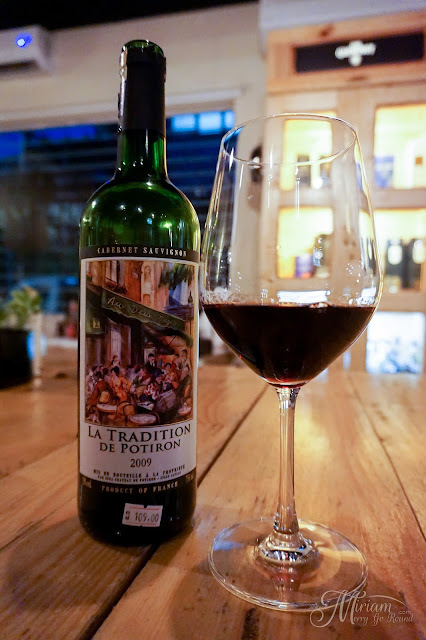 Very flavourful and well done. Another tapas that got everyone's appetite going was the Singapore Chili Prawns (RM24) which had deep fried mantou buns served with some Singapore style chili prawns. 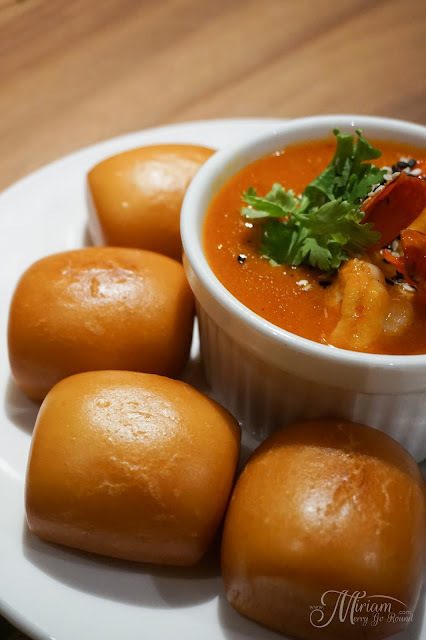 Juicy prawns with that spicy kick, it was just asking to be fully absorbed with the mantou buns! 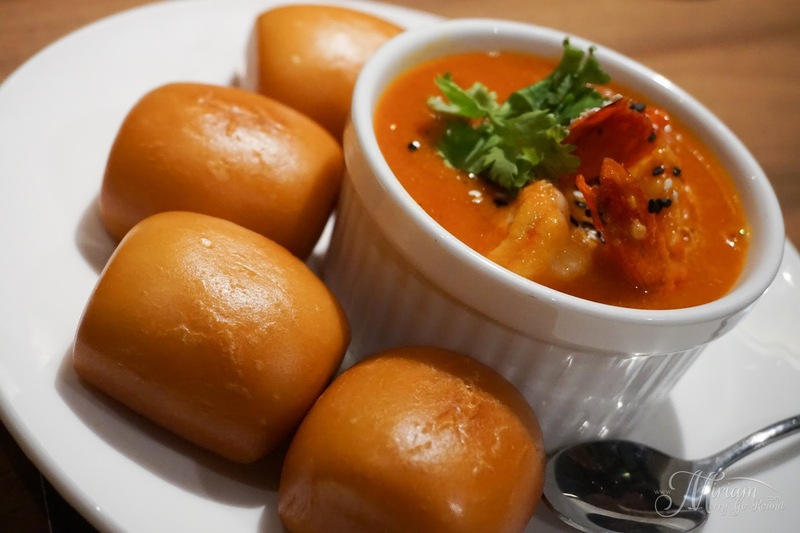 The deep fried mantou buns were still fluffy and not oily too which is a plus point. Local tapas comes in the form of Ikan Bakar (RM25). 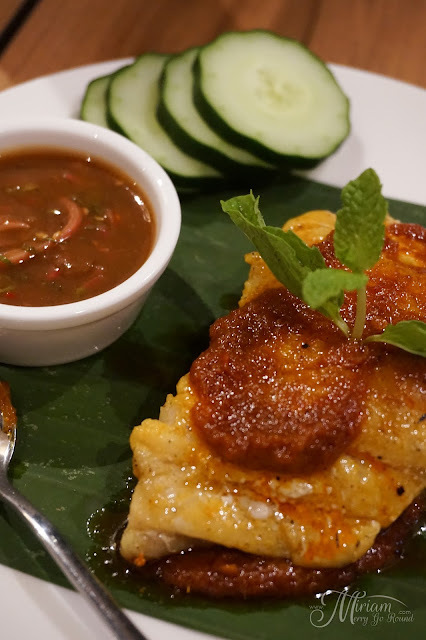 Wild red snapper fillet grilled and served on banana leaf with chili sambal, tamarind torch ginger dip and kyuri. The spicy homemade chili sambal was addictive but more tweaks need to be done to get that fish grilled to perfection. 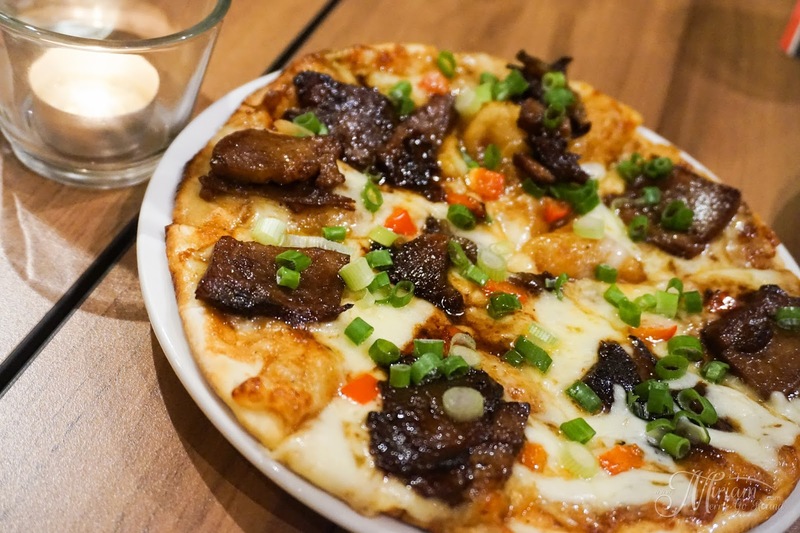 We got two pizzas that night with "Sin" is King Pork Pizza (RM25) and Char Siu Pizza. 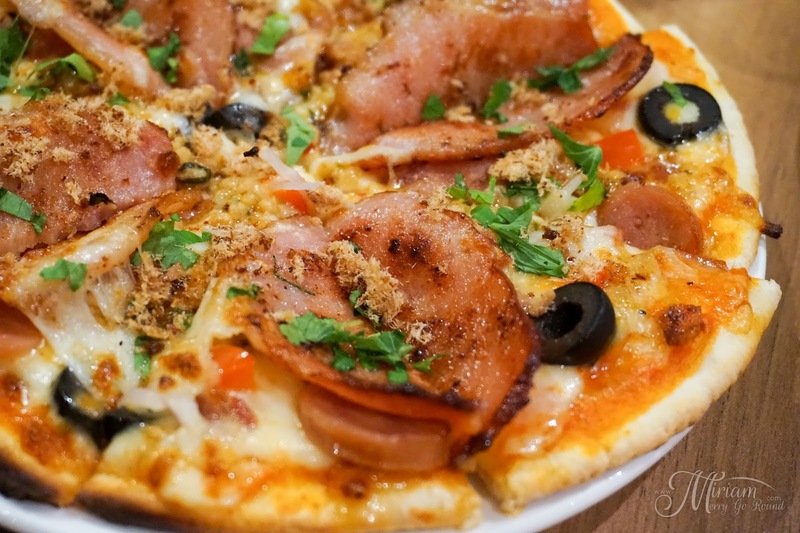 It is definitely a sinful pizza with back bacon, minced pork, spicy sausage, streaky bacon chips, pork floss served with red pepper sauce, red pepper, mozzarella, cheddar, parmesan cheese! But oh so satisfying. The Char Siu pizza was a pleasure to enjoy as well with the caramelized bbq char siu, sweet and savoury. Time to end the night with desserts as we got the Nutella Bacon Wantons (RM12) and the Ice Ice Baby (RM12). Deep fried Nutella and bacon wantons were served with macerated berries with balsamic glaze and snow sugar dip, this was an interesting choice of dessert. Unimaginable but definitely tasted good. The Ice Ice Baby was no ordinary ice cream where you had both mango sorbet and coconut ice cream served with toasted coconut flakes, pandan palm sugar syrup, buttered popcorn, crushed peanuts and some fruits. Taste all the elements together and enjoy this unique dessert. Their Churros (RM12) is not a bad choice as well especially when you dip into their dark chocolate sauce. 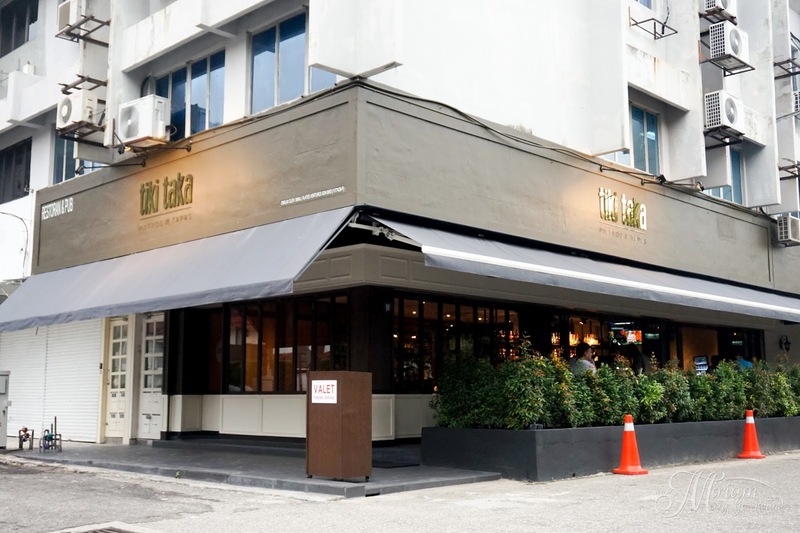 Overall, it was definitely a great dining experience at Tiki Taka and I can see why they are nearly always full house! Just imagine on a Wednesday night, and they are nearly full. Tiki Taka sure is one popular place. Busy days calls for a break in between and I have got the perfect spot for those of you who are looking for a nice quiet spot to chill over good food and drinks plus you might even meet some new people too. 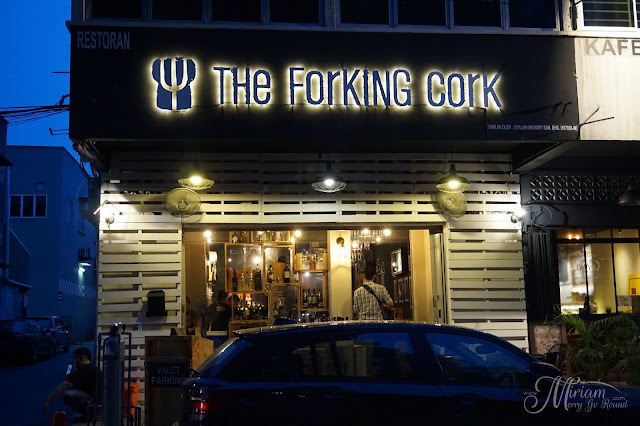 The Forking Cork located at Taman OUG definitely catches people's attention with the name itself. 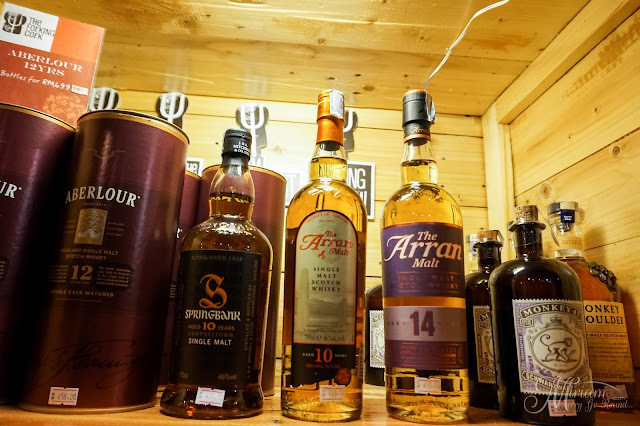 This wine and whisky bar is not only a bar on its own but also doubles as a meeting point for entrepreneurs to connect and exchange ideas. 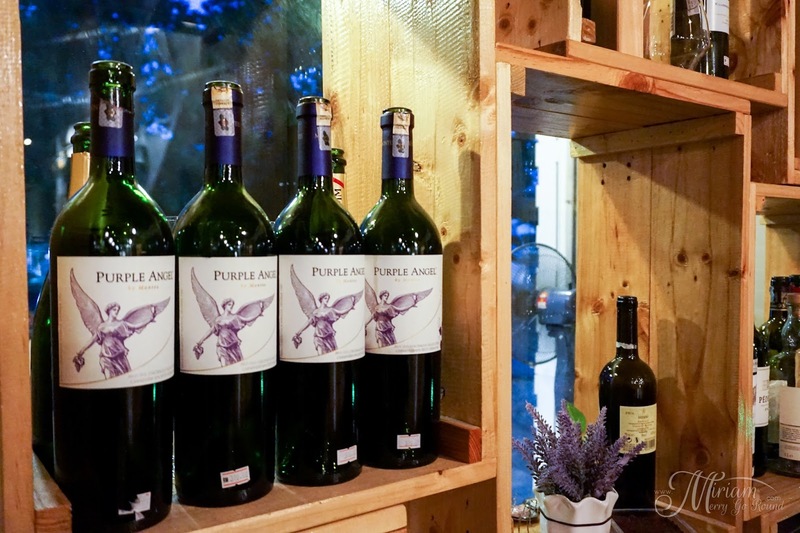 The Forking Cork boast of its wide range of wines from RM99 and unlike other restaurants with their own wine list, you actually can step into their wine cellar and choose your preferred wine. 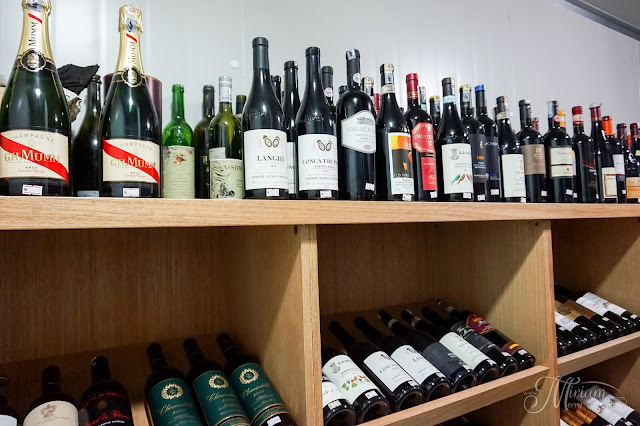 From a range of old world wines to new world wines, I am sure you would be able to find your favourite. 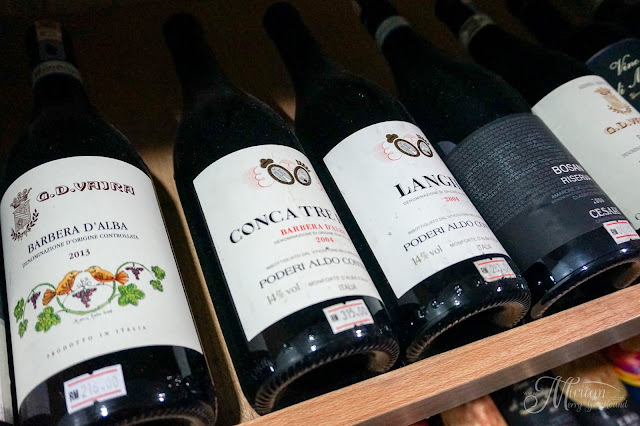 Don't worry if you are new to wines because their knowledgeable staff will be there to guide you. I, myself learnt a lot about wine drinking from how to differentiate good wine from bad wine, where can we get good quality wine, determining the wine from its aroma and color, etc. Besides having a huge range of drinks for you to relax and chill, The Forking Cork serves some pretty decent dishes as well. 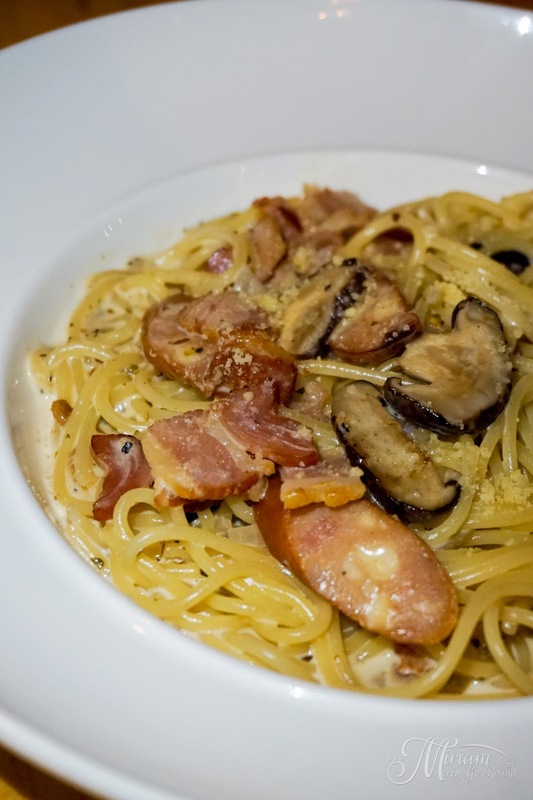 We had the Spaghetti Carbonara with Bacon & Sausage (RM24) which was creamy and very delectable. Pasta cooked al-dente, this plate of carbonara was really satisfying. 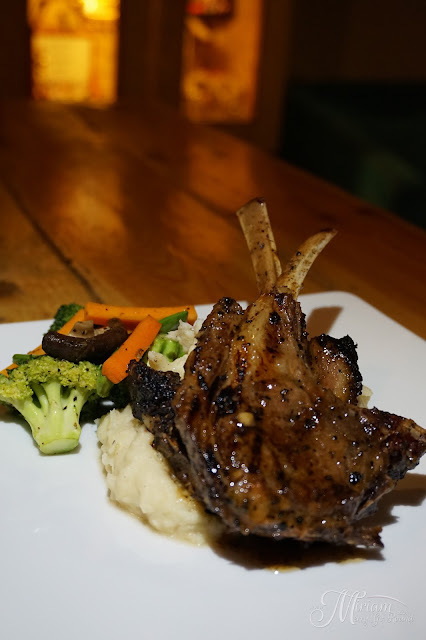 Their Grilled Lamb Rack with Plum Sauce (RM40) was well done, slightly pink and nicely paired with the plum sauce. 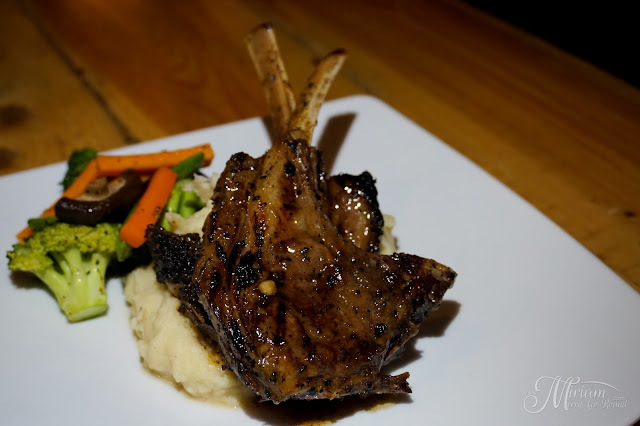 Honestly I can say that I am very happy with their mashed potatoes because it was so creamy and nicely seasoned too. 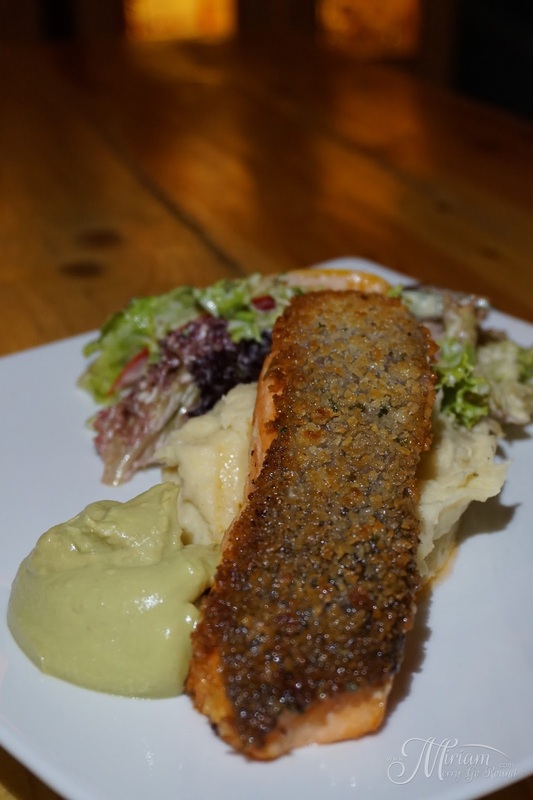 The dish I would really recommend would be the Pan Seared Norwegian Salmon with Avoacdo Lemon Cream Sauce (RM30) which was seared just nicely leaving a slight pinkish tinge to it. 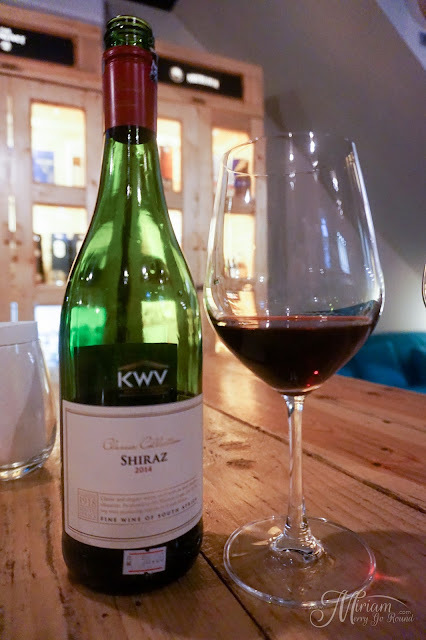 Paired with their creamy mash and avocado sauce, this was superb. 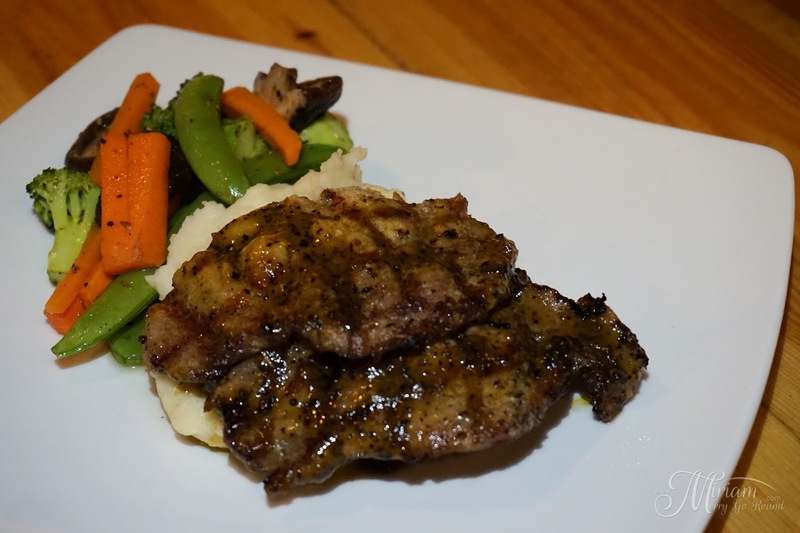 Pork lovers, try their Grilled Iberico Pork with Honey Mustard Glaze (RM45) which is well prepped and grilled. Tender and juicy, the honey mustard glaze gives it that additional kick of flavour. 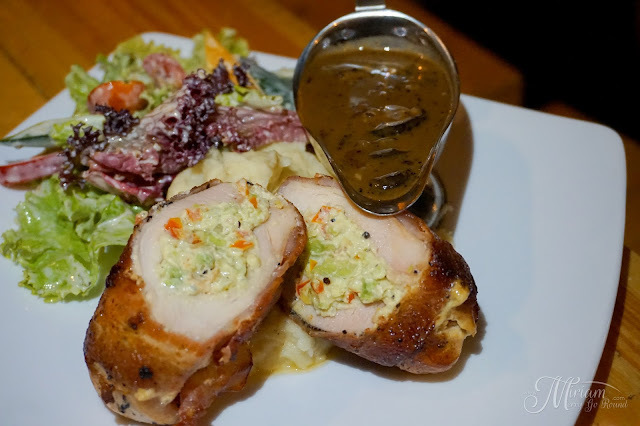 The Pan Seared Avocado Stuffed Chicken Wrapped in Bacon (RM28) would be a wise choice as well with flavourful and creamy stuffing plus that crispy savory bacon. 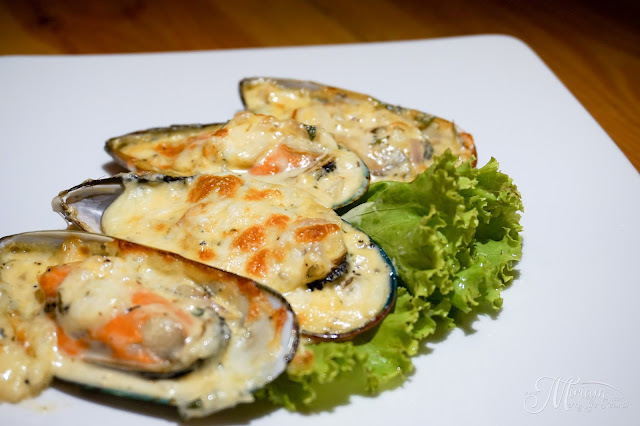 If you are looking for something light, try their Grilled Teriyaki Chicken Skewers (3pcs/RM15) or their Baked NZ Mussels topped with Cheese & White Wine Sauce (4pcs/RM18). Both are great appetizers to start off your meal or maybe even for those who just want a light meal. 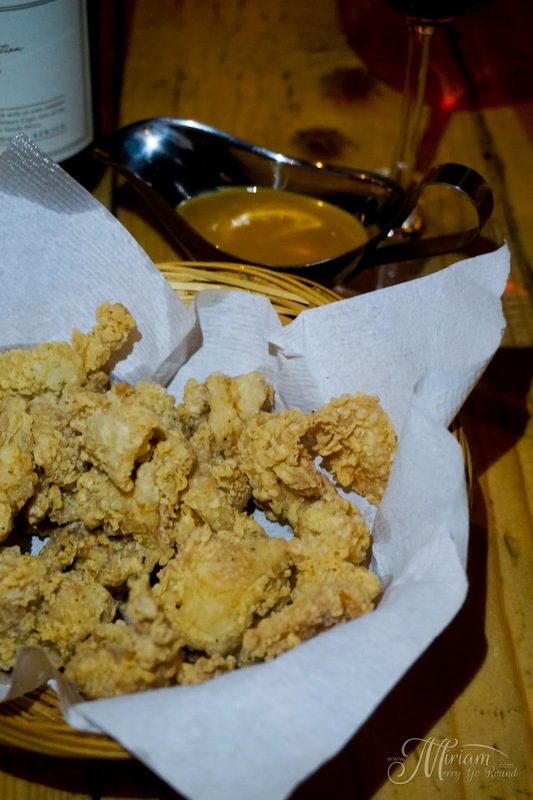 With drinks, you definitely need something to pair it with so get their Deep Fried Chicken Popcorn with Honey Mustard Sauce or their Deep Fried Shrimp Paste Chicken Wings. 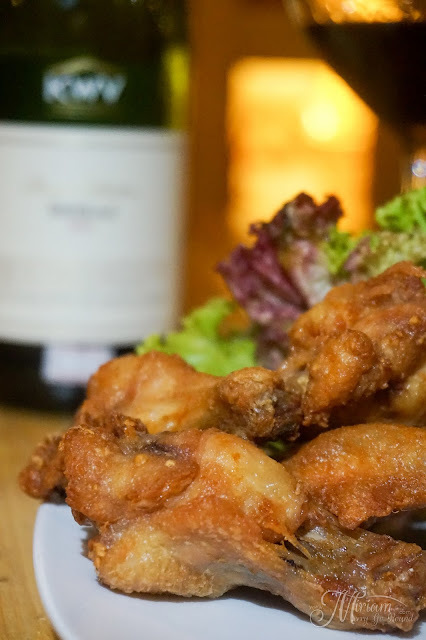 Love the Shrimp Paste Chicken Wings which had a very distinctive taste to it and fried really nicely. 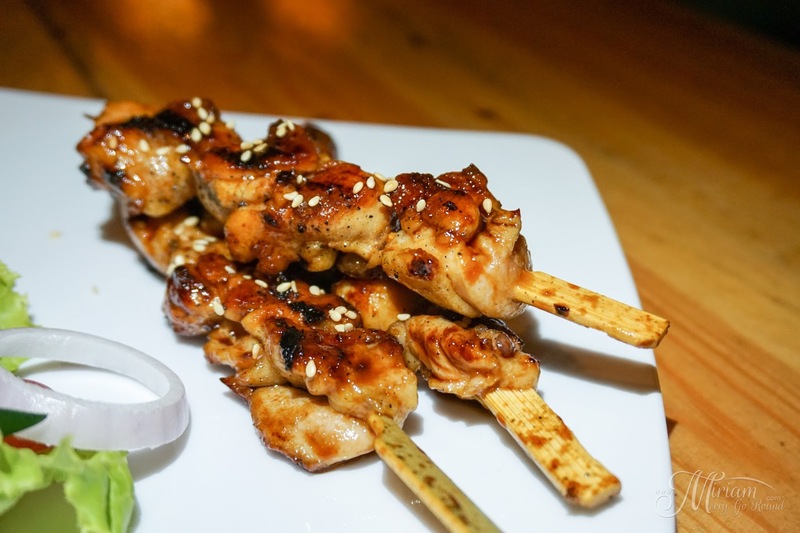 Not overly oily, these two will make great snacks while you mingle the night away. 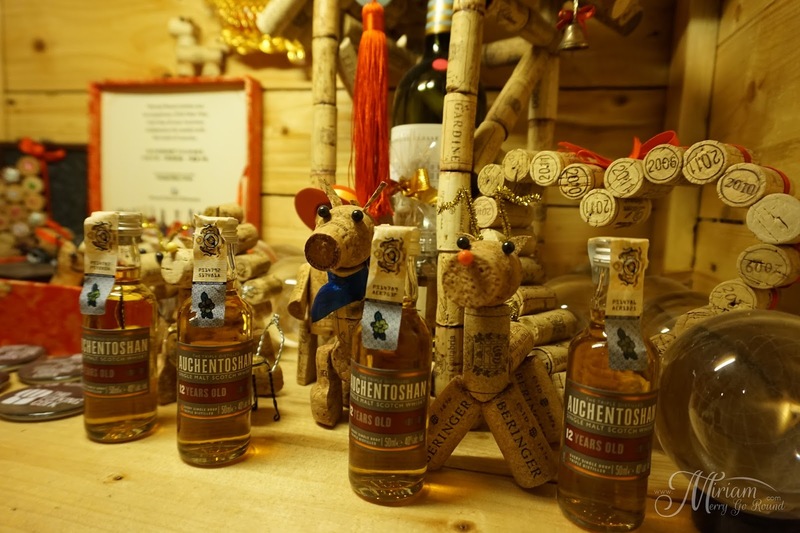 I would say that The Forking Cork is a great place for a night out with the girls or even just to meet some entrepreneurs. 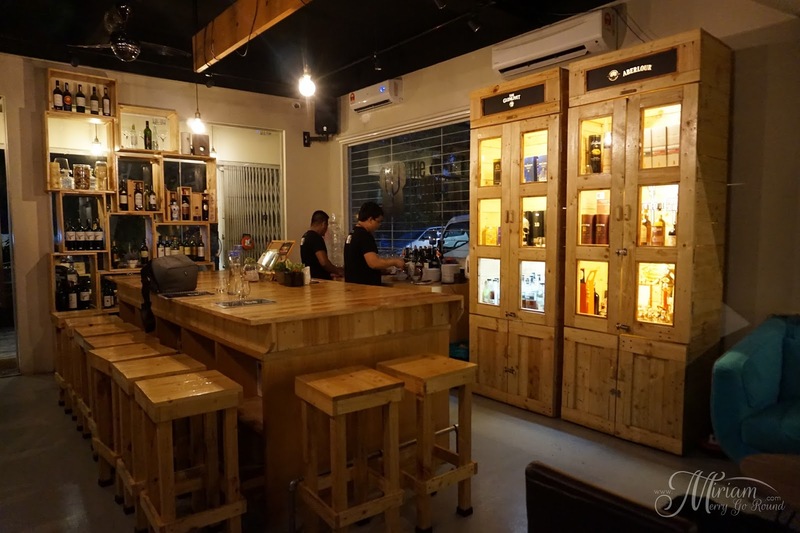 With their wide selection of drinks plus good food, you should really check them out. 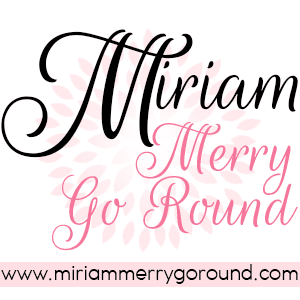 I've got some exciting news for you. Who wants to meet Park Shin Hye this coming October put your hands up! 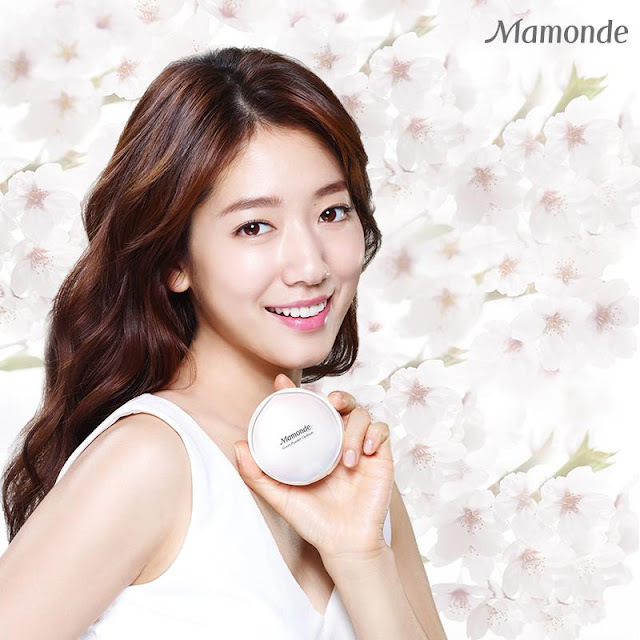 For those of you K-drama fans, I am sure you know Park Shin Hye, the leading actress in the ongoing Doctors Korean Drama. Well, she is the official ambassador for Mamonde and have been using tons of Mamonde products in the drama that really piqued many K-beauty fans interest. Lucky for us Mamonde has decided to launch their first ever Beauty Counter here at AEON 1 Utama. 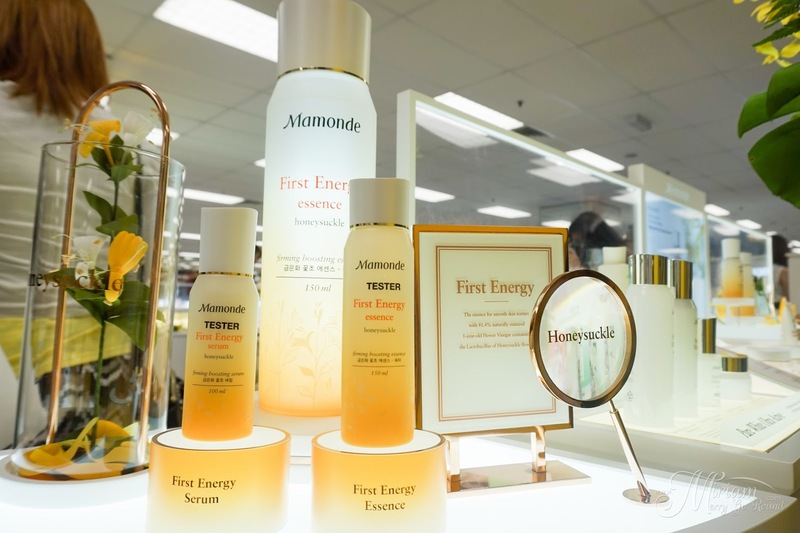 A few months back, I was lucky to be invited to the pre-launch of Mamonde thanks to Butterfly Malaysia and got a chance to try out some of their best seller products. 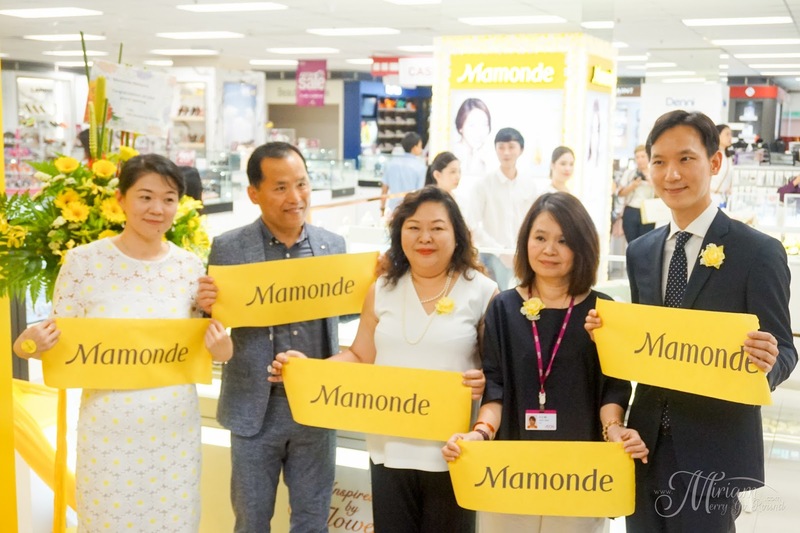 During that time, they announced that they will be opening their counter in August and oh boy, time does fly because before I know it, it's August! It sure was exciting to attend the launch of their first counter and to hear another amazing news that Park Shin Hye herself will be coming to Malaysia soon is amazing! 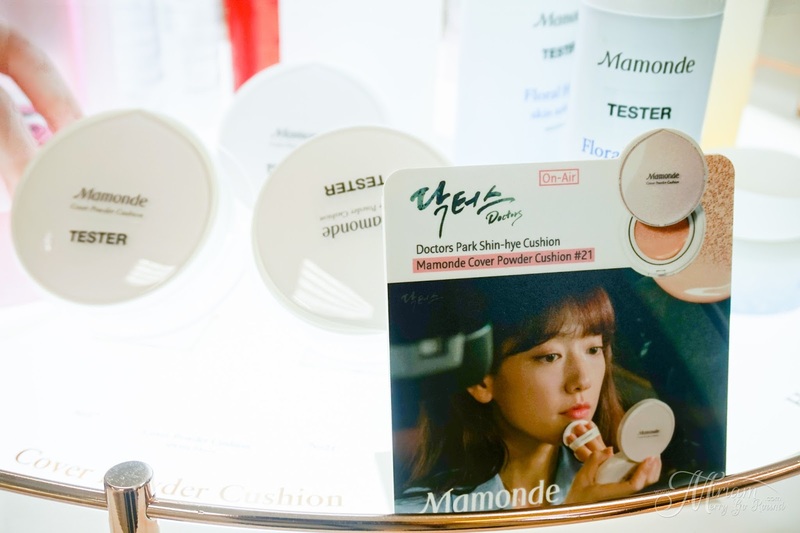 You can now purchase that signature lip color that Park Shin Hye uses in Doctors as well as get your hands on their Mamonde Cover Power Cushion. 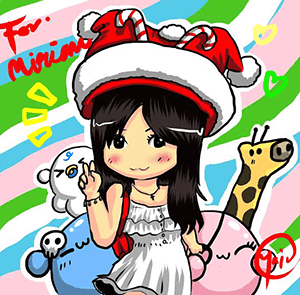 Grab the special edition Cover Power Cushion which has her signature on it! Oh and did I mention that she will be coming to Malaysia in October!! To stand a chance to meet her up live in person, you just have to purchase the Park Shin Hye First Energy Lucky Box for RM238. Hurry hurry go get your own box and stand a chance. 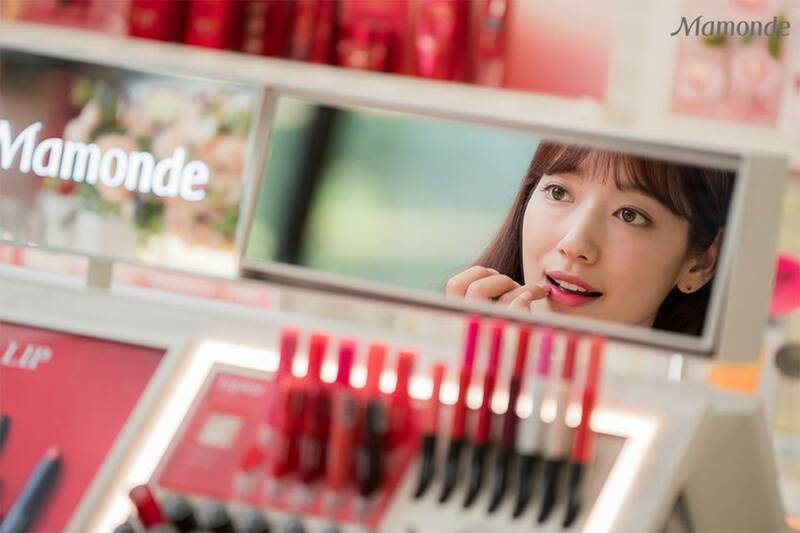 Park Shin Hye will be at 1 Utama on the 14th of October so here's how you can still stand a chance to meet her. 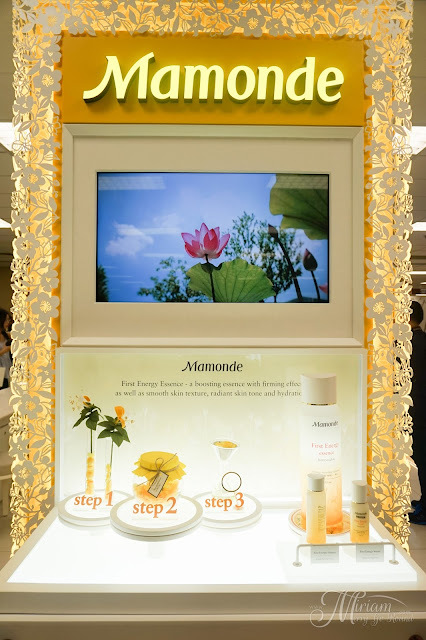 Share this POST and 5 Lucky winners who answered correctly will walk away with a pair of VIP Passes to attend Park Shin Hye x Mamonde Flower Day Private Event at LG, Oval Concourse, 1 Utama Shopping Centre (New Wing) on 14th October 2016. Mamonde is currently having their Grand Opening launch promotions up til the end of August with great deals. 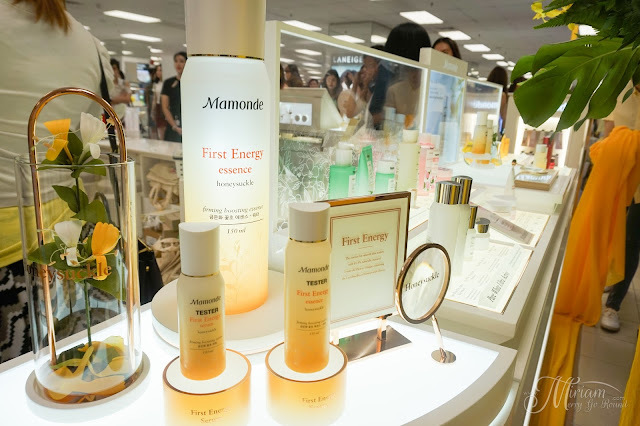 Their product price ranges from as low as RM6 to RM169 and you just have to try their Rose Essence Gel which smells so good and aromatic. 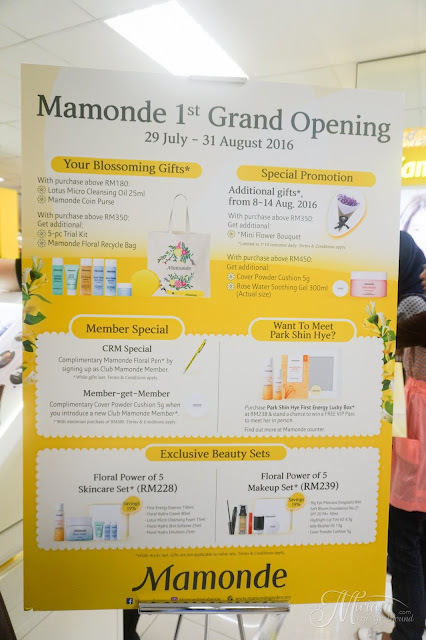 In conjunction with the official launch, Mamonde is offering complimentary gift sets when you purchase above RM180, a free Mamonde membership with the purchase of any Mamonde products and many more attractive deals awaits in store!